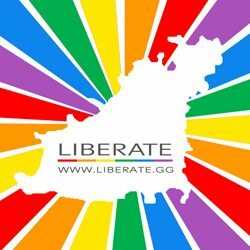 Join us for this years official Channel Islands Pride after party! After the party has finished in Market Square we will be converting Barbados into the hottest club in town. 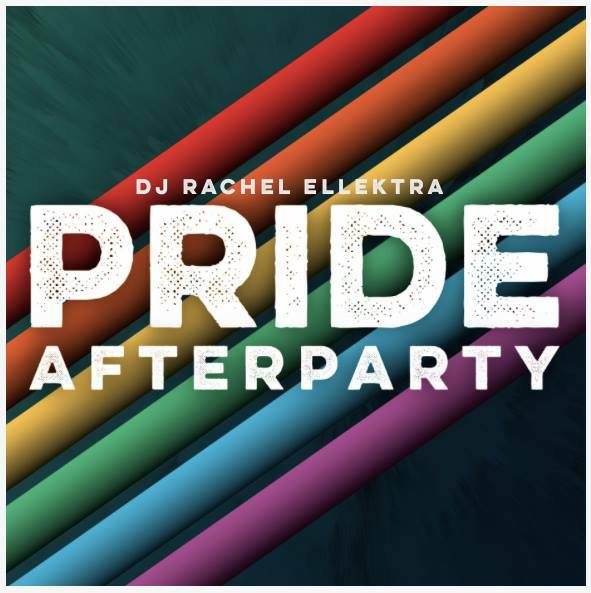 Our super star DJ Rachel Ellektra has been credited on productions alongside Michael Jackson, David Bowie, Black Eyed Peas and Jessie J to name a few. She has also played super-clubs like Ministry of Sound. Don’t miss a night to remember! If you are heading to the evening gig with the Cuban Brothers at St James first, you can add your after party ticket onto your gig ticket on their website!